Combine squid, salt, and ground black pepper then mix well. Let stand for 10 minutes. Heat a cooking pot the pour-in cooking oil. 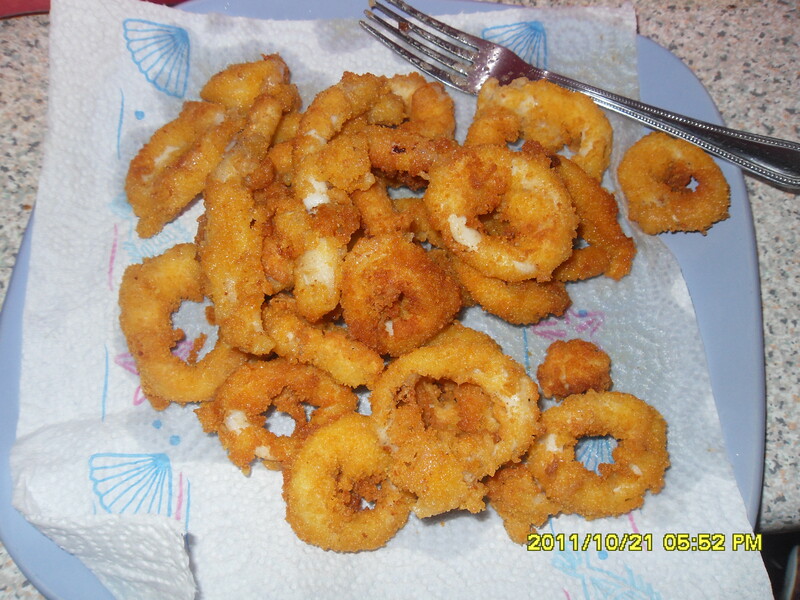 Dredge the squid in flour then dip in beaten egg and roll over breadcrumbs. When the oil is hot enough, deep-fry the squid until the color of the coating turns brown. Note: This should only take about 2 to 3 minutes in medium heat. Do not overcook the squid. 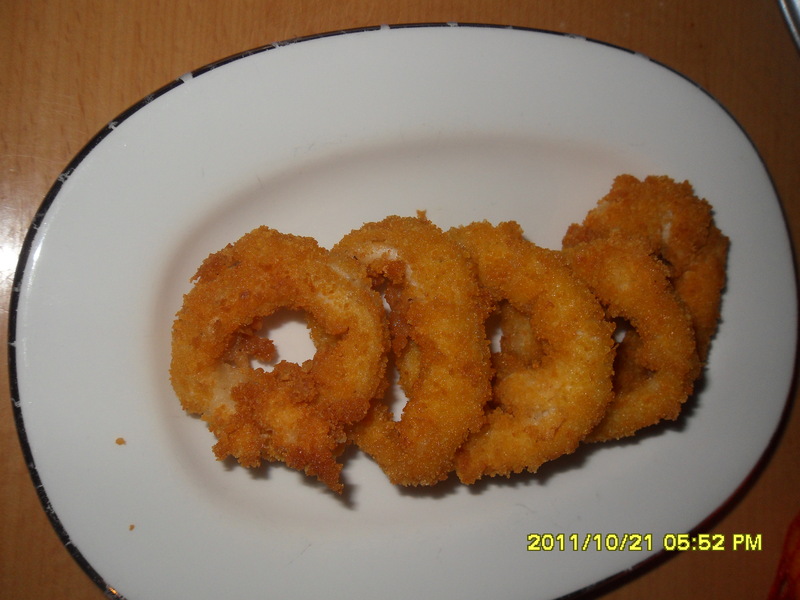 Remove the fried squid from the cooking pot and transfer in a plate lined with paper towels. 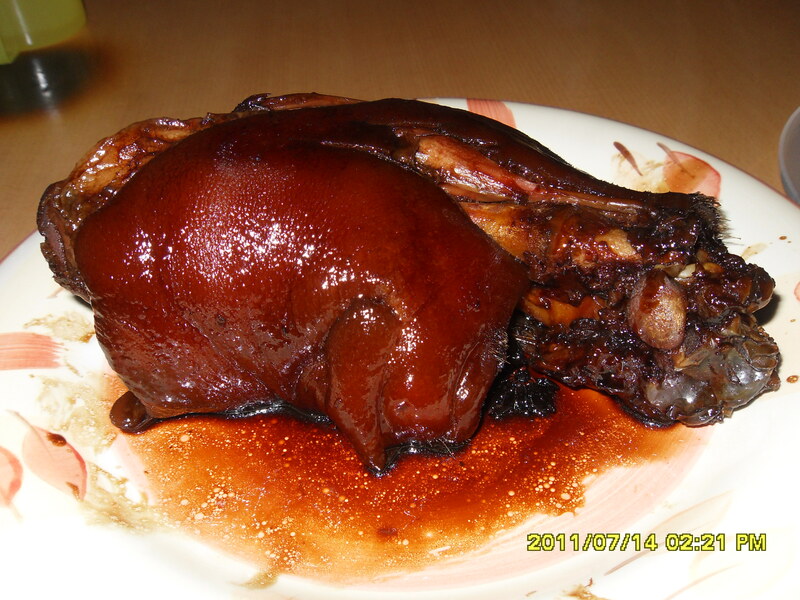 Serve with sinamak or Asian dipping sauce. 1. 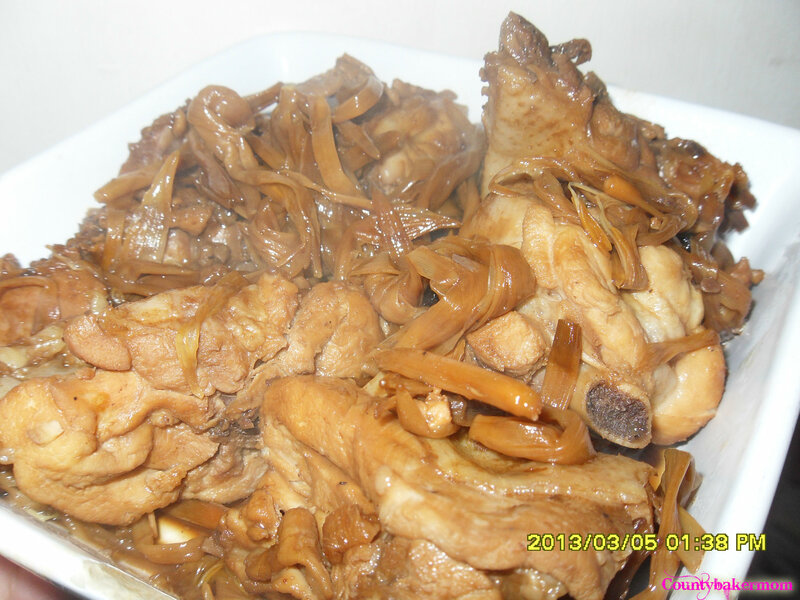 Heat a wok or cooking pot them pour-in soy sauce, vinegar, and water then bring to a boil. 2. Add the squid and wait for the liquid to re-boil. Simmer for 5 minutes. 3. Turn off the heat then separate the squid from the liquid. Set aside. 4. Pour-in cooking oil on a separate wok of cooking pot then apply heat. 5. When the oil is hot enough, sauté the garlic, onions, and tomatoes. 6. Put-in the squid then cook for a few seconds. 7. Pour-in the soy sauce-vinegar-water mixture that was used to cook the squid a while back. Bring to a boil and simmer for 3 minutes. 8. Add the ink, salt, ground black pepper, and sugar then stir. Simmer for 3 minutes. 9. Transfer to a serving bowl then serve.